Visting Key West in the 1930s, you may have run into this island local who prided himself on conquering life and living dangerously. 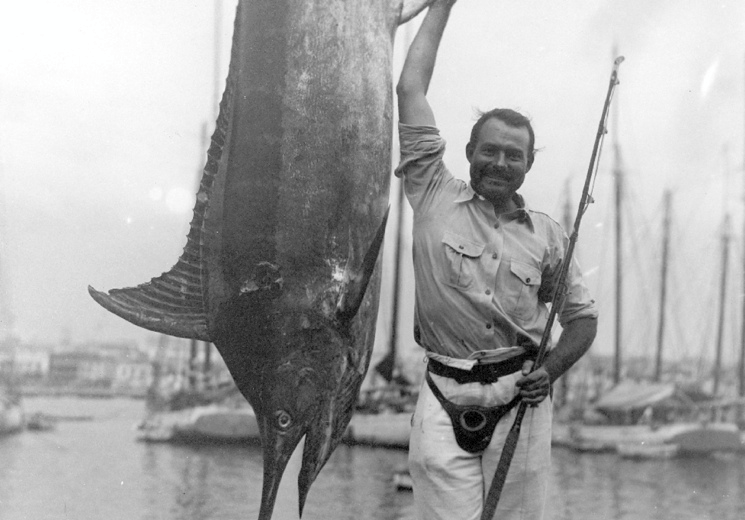 Ernest Hemingway was a man of several passions: women, writing, big game hunting, boxing, deep sea fishing, and hard drinking from morning to bedtime. By this time, he had already scoured Europe for adventure as he and his second wife, Pauline, crossed the Atlantic from Paris to Key West in April 1928. They were here to pick up a Ford car, but when they arrived, the vehicle had not yet been delivered. 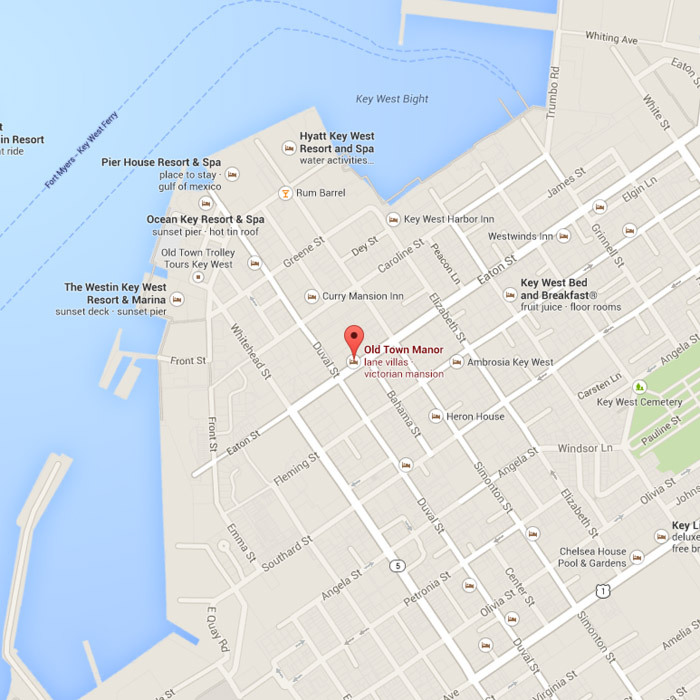 The Trev-Mar Ford Agency occupied the main floor of the building at 314 Simonton Street. To apologize for not having the car ready for their esteemed customers, the Ford Agency offered the Hemingways a place to stay on the upper floors, known as the Trev-Mar Hotel. 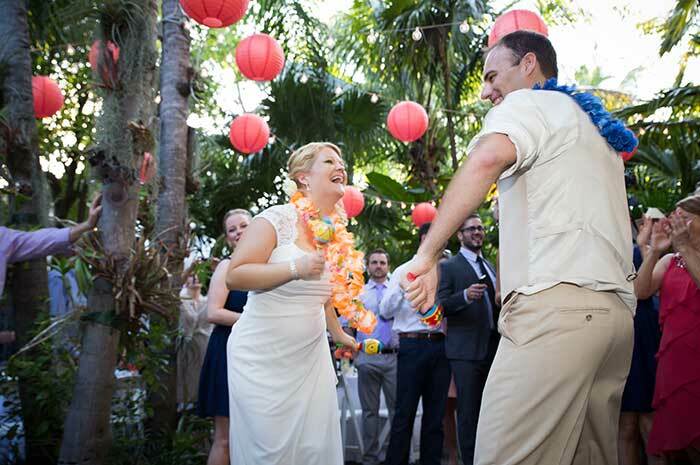 Ernest and Pauline fell in love with Key West – the colorful island life and Ernest’s new passion: deep sea angling. They remained in the hotel on Simonton St. and Rose Lane off-and-on for about two years, during which portions of Hemingway’s famous novel, A Farewell to Arms, was written. 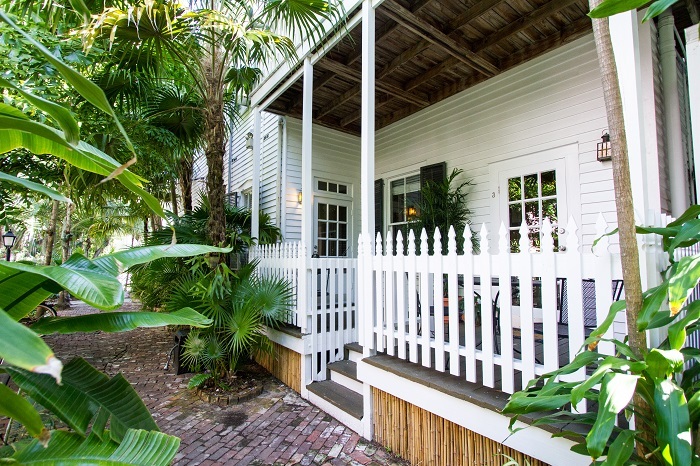 The Hemingways decided to purchase their own Key West home and found the beautiful two-story home on Whitehead Street that was built in 1851 by ship’s architect and wrecker Asa Tift. Financed by Pauline’s uncle, the young couple went to work renovating the home to their liking and moved in in 1931. Their sons, Patrick and Gregory, spent their early years there. In his second story writing studio that adjoined the main house, Hemingway wrote some of his most famous works – Death in the Afternoon, For Whom the Bell Tolls, The Snows of Kilimanjaro and The Short Happy Life of Francis Macomber. Meanwhile, Joe Russell, another island local, made his wages as a charter boat captain, rum runner, and was Hemingway’s boat pilot and fishing companion for over a decade. The moment Prohibition was repealed, Russell opened his bar, eventually called Sloppy Joe’s, at its original location on Greene Street in 1933. It was later moved to its current location on Duval and Greene Street in 1937. Hemingway was one of his best customers. 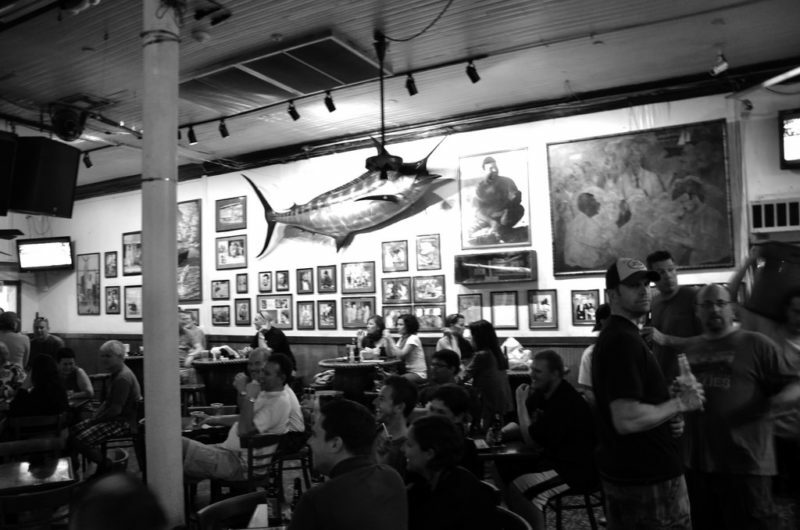 Hemingway was a regular at Sloppy Joes, along with a group of cronies that included writers, gamblers, free thinkers and sport fishing enthusiasts living in Depression-era Key West. In 1936, Hemingway met Martha Gelhorn at this favorite bar. She was an established international war correspondent, vacationing in Key West with her family. 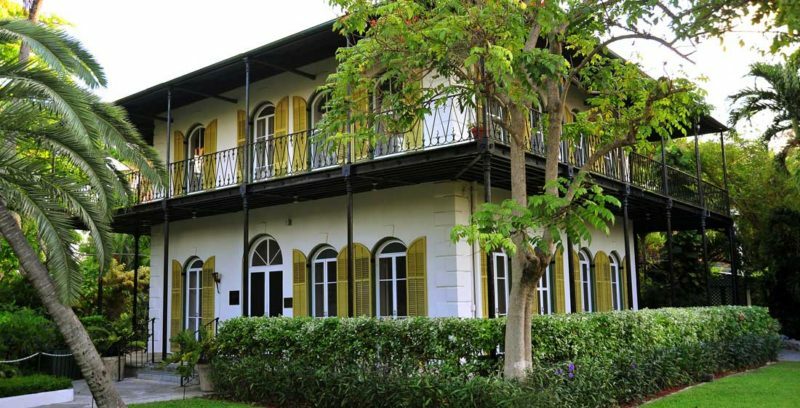 The meeting was the beginning of the end for Hemingway’s sojourn in Key West. Gelhorn and Hemingway both traveled to Spain the next year to report on the Spanish Civil War. 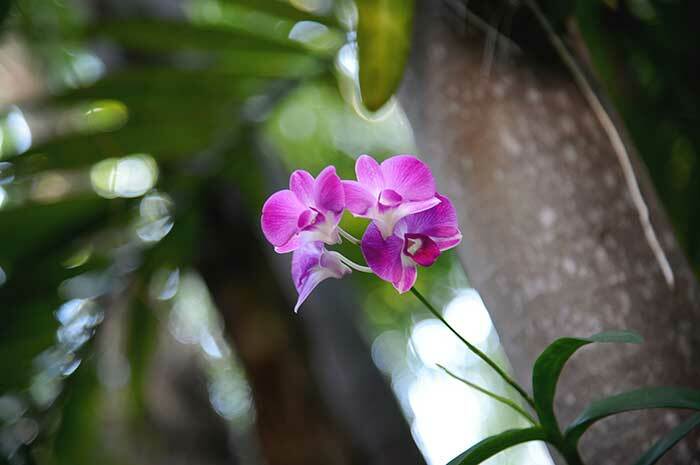 He returned to Key West only briefly, and then relocated to Cuba with Gelhourn. In 1940, Hemingway divorced Pauline and married Martha, eventually covering war-torn Europe with her. Pauline remained in the house on Whitehead Street until her death in 1951. 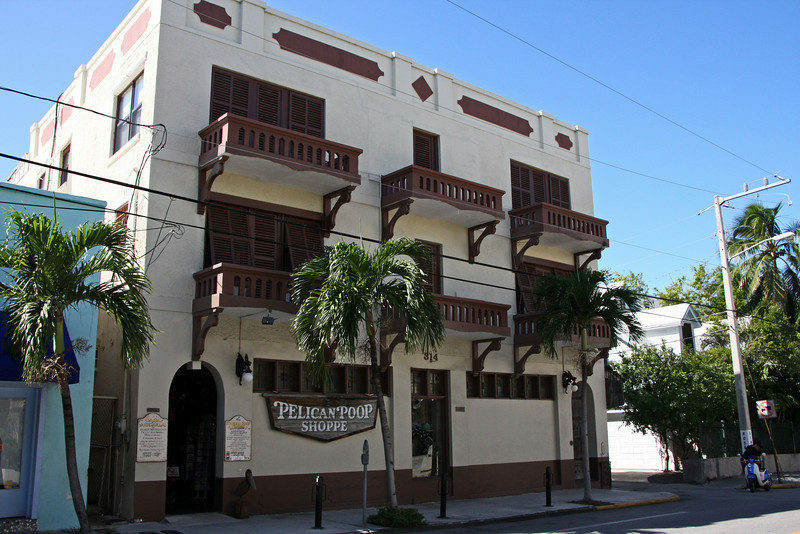 Key West celebrates Hemingway’s life with an annual summer festival around his birthday, July 22nd. The Hemingway Days salutes “both his literary prowess and his exuberant Key West lifestyle.” It celebrates Hemingway’s self-proclaimed idealized life: a perfect balance of brain and brawn. His lifestyle was a hard drinking, swashbuckling adventure and his literary opus is studied and celebrated around the world. Key West is proud to have played such a strong part in his life’s journey. 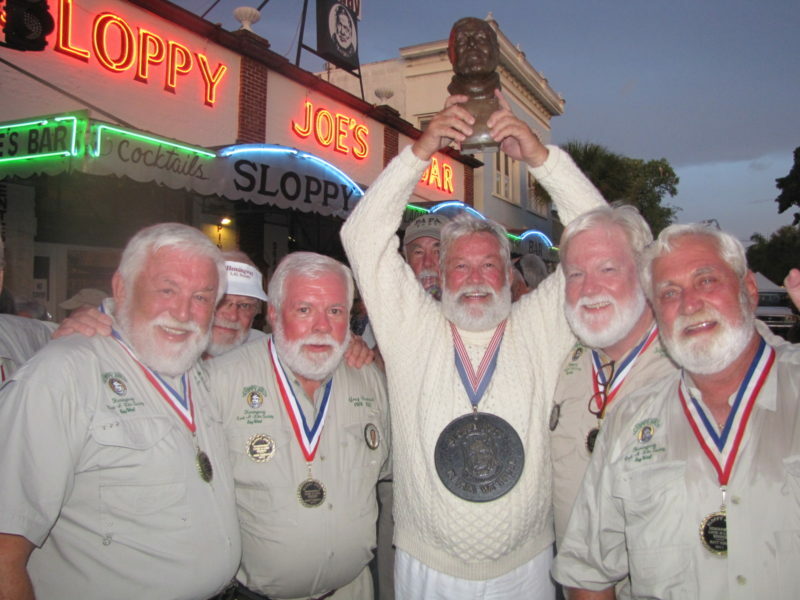 Naturally, some of the biggest events of Hemingway Days take place at Sloppy Joe’s. Scores of bearded, grizzled, stocky men in fishing gear have competed for 38 years for the dubious honor of being named the best Hemingway look-a-like. 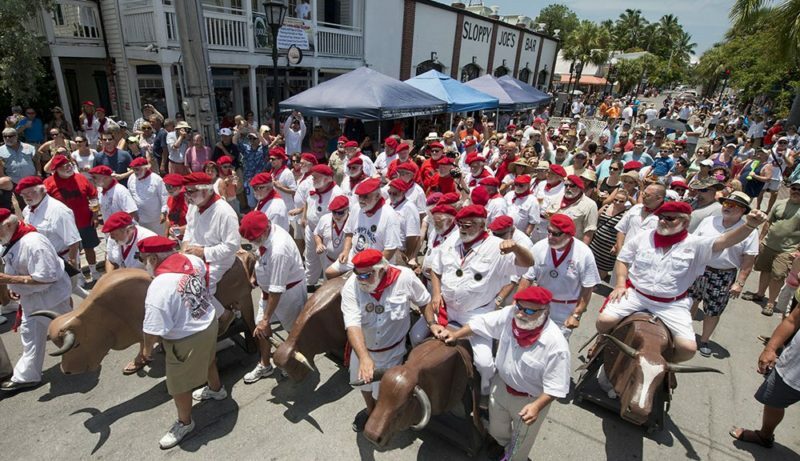 In 2019, the Hemingway Days are celebrated July 19 – 21. Other activities include a mock “running of the bulls” (the subject of the author’s Death in the Afternoon), literary readings, a theatrical premiere, a short story competition, a fishing tournament, a paddleboard race, a 5K run and a Caribbean Street Fair. It’s as much fun to observe the festivities as it is to participate. For all the information on Hemingway Days, click here. 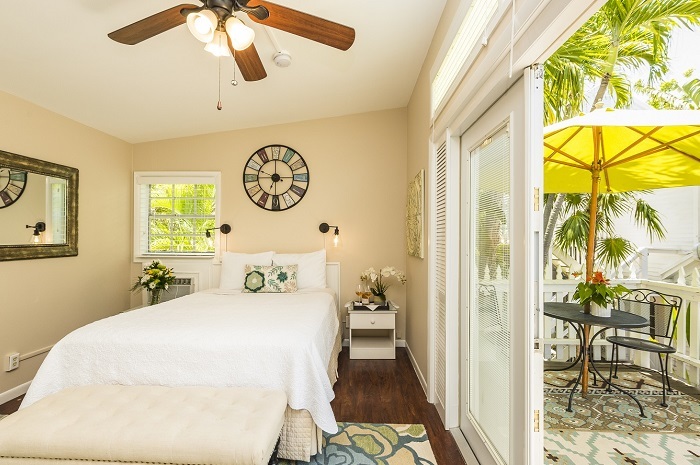 Click here to check availability during the Hemingway Days at Old Town Manor & Rose Lane Villas. We’ll see you at Sloppy Joe’s!